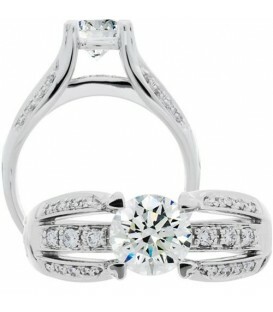 An iconic style which will last through generations. 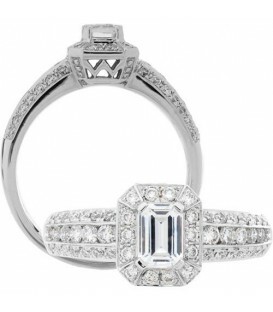 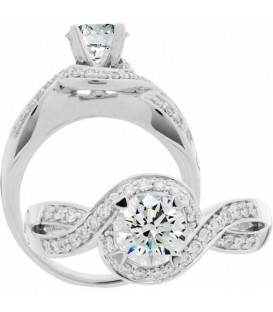 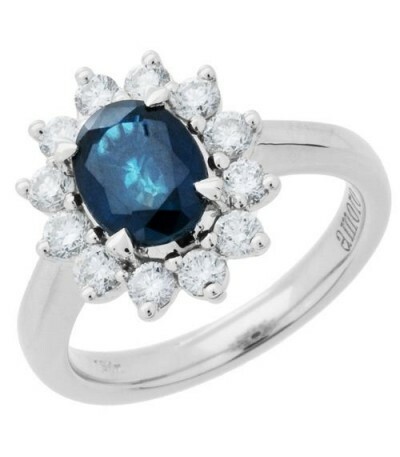 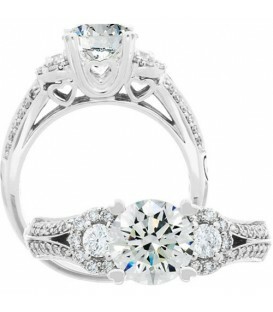 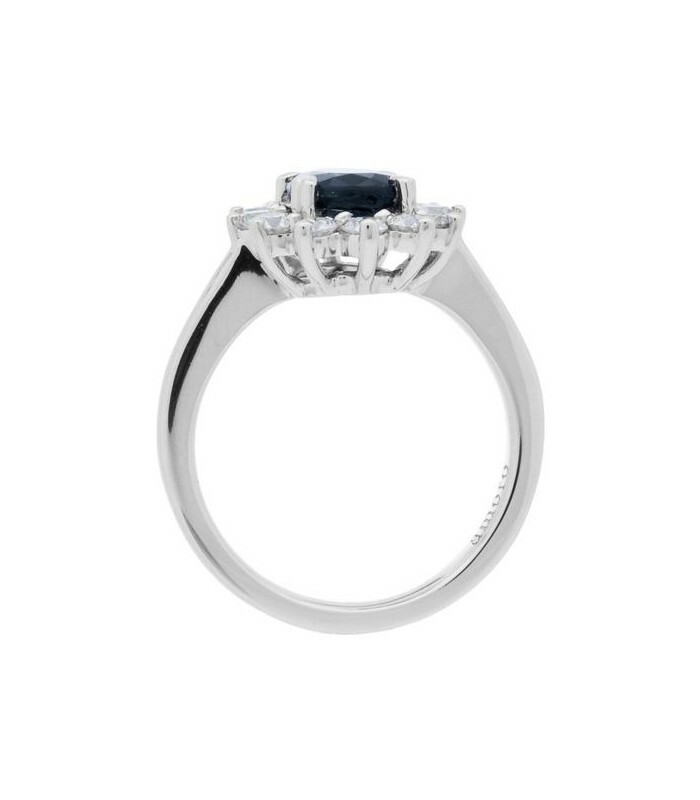 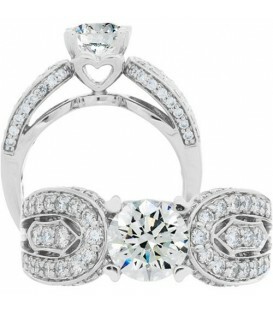 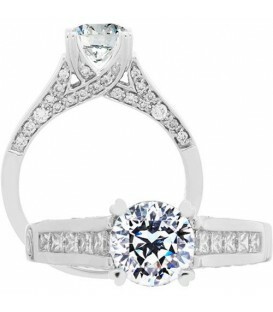 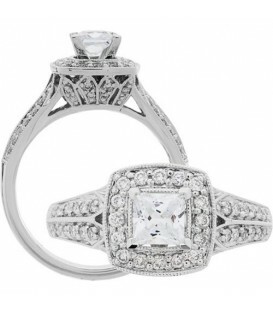 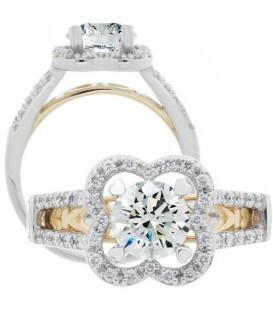 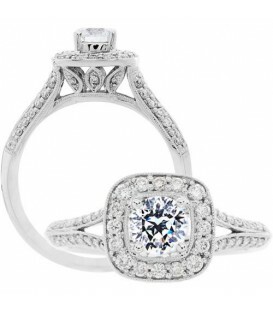 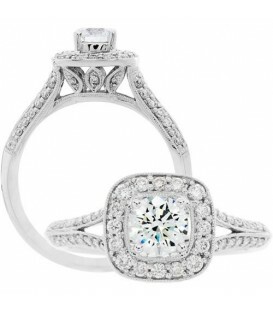 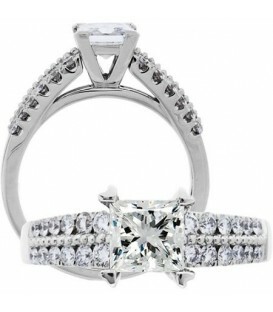 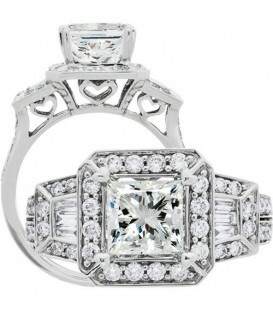 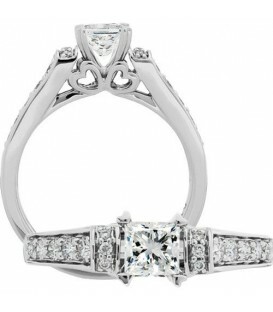 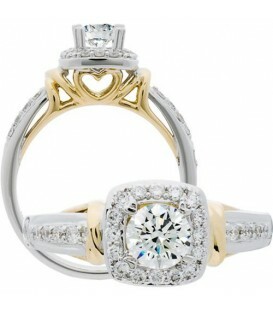 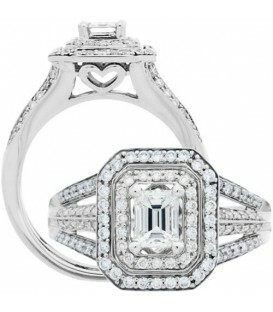 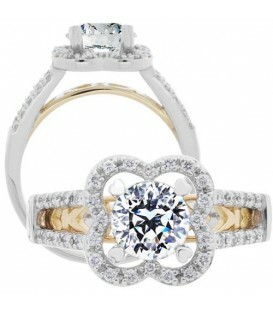 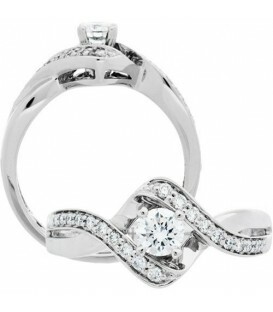 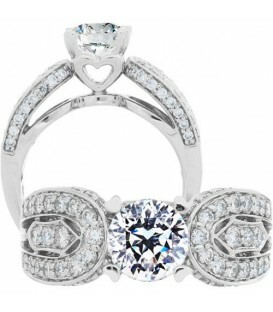 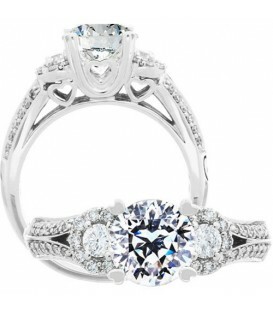 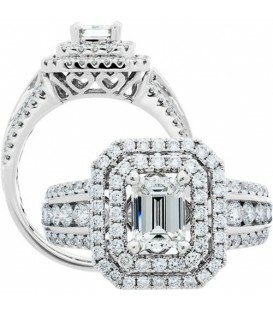 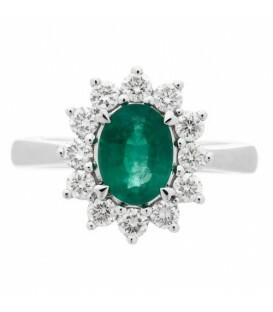 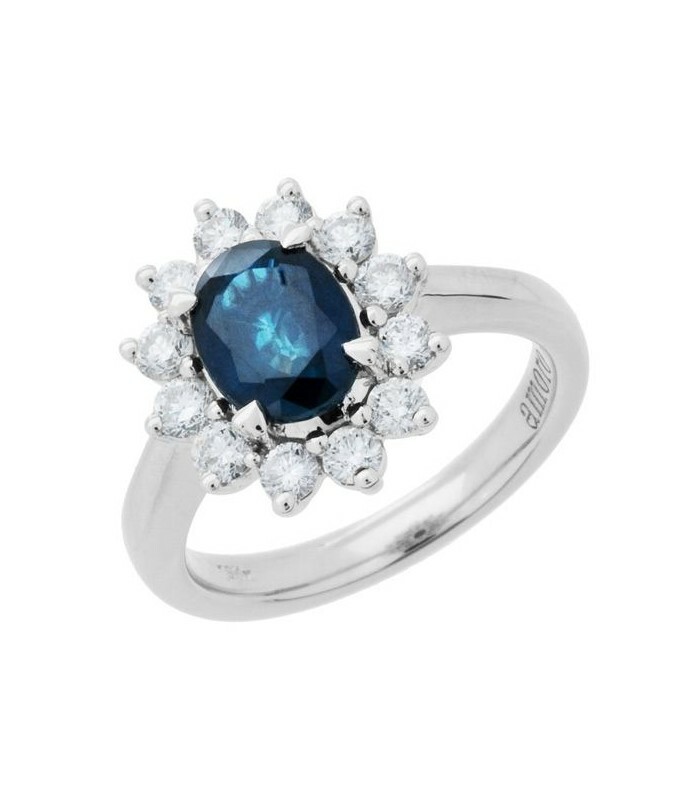 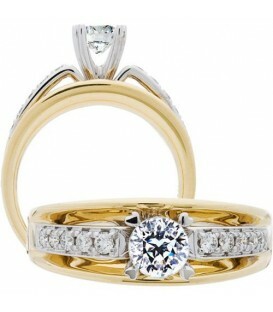 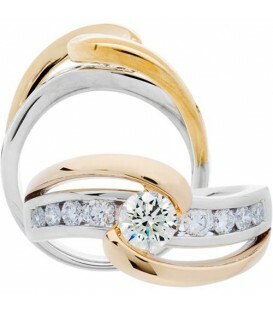 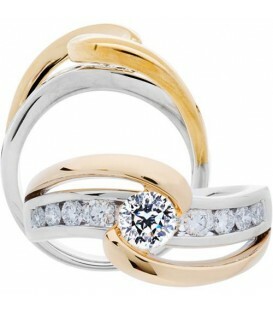 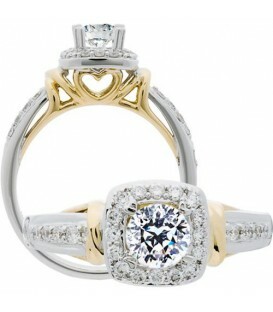 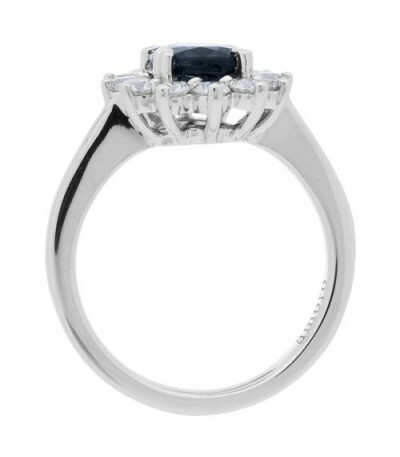 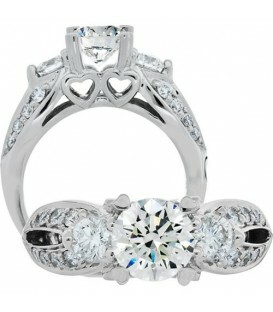 The tips of the prongs are enhances with hearts and the gemstones are set in an exclusive 18 Karat Amoro design. 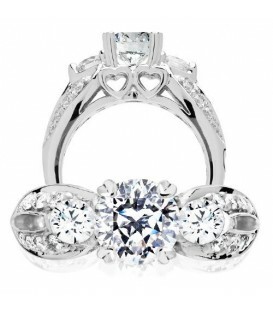 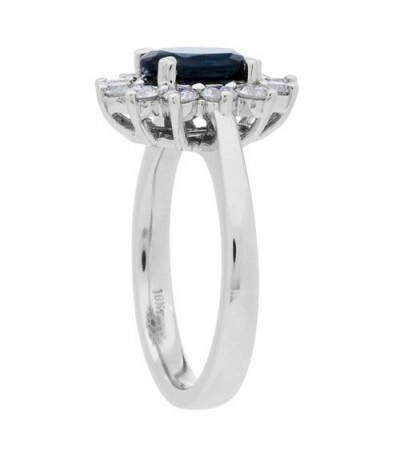 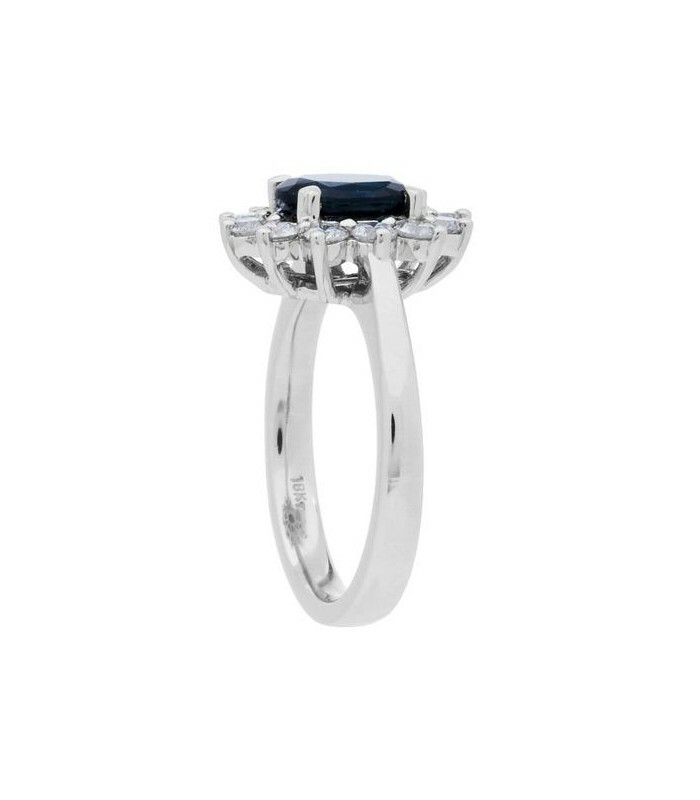 *RING* One (1) Amoro eighteen karat (18kt) white gold Sapphire and Diamond ring, featuring: One (1) heart shaped prong set, oval cut, Genuine Sapphire weighing a total of approximately 1.60 carats, and twelve (12) prong set, round brilliant cut, Genuine Diamonds weighing a total of approximately 0.64 carats and one (1) bezel set, round brilliant cut, Genuine Diamond weighing a total of approximately 0.01 carats. 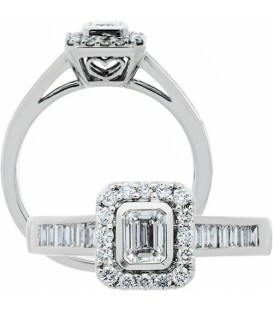 Diamond clarity: SI1-2,Diamond color: H-I.